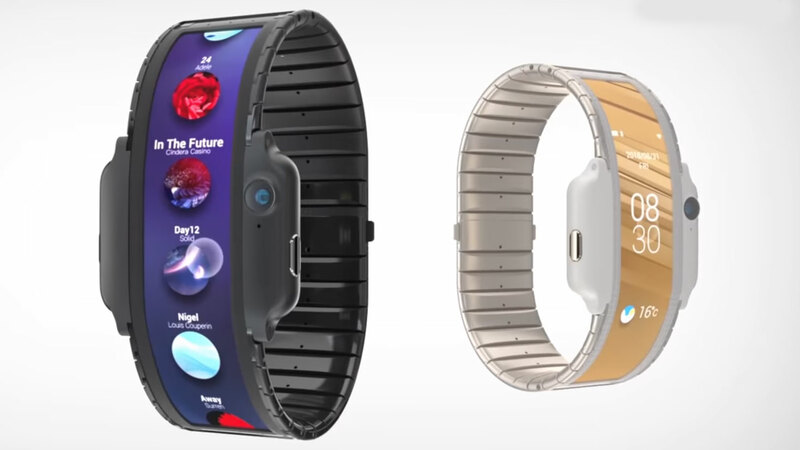 Chinese manufacturer Nubia has been teasing its foldable phone announcement for MWC 2019 over the last few days, and the latest teaser has suggested it&apos;s ready to officially unveil its Nubia A smartwatch and phone hybrid. For example, the Nubia A prototype only had a 500mAh battery so we&apos;ll expect to see a few changes here for it to be ready to sell to the public. Nubia&apos;s invite is for an event in Barcelona on Monday February 25, so you can expect us to go and try out the hybrid device over our week long coverage of the biggest show in mobile phone announcements.